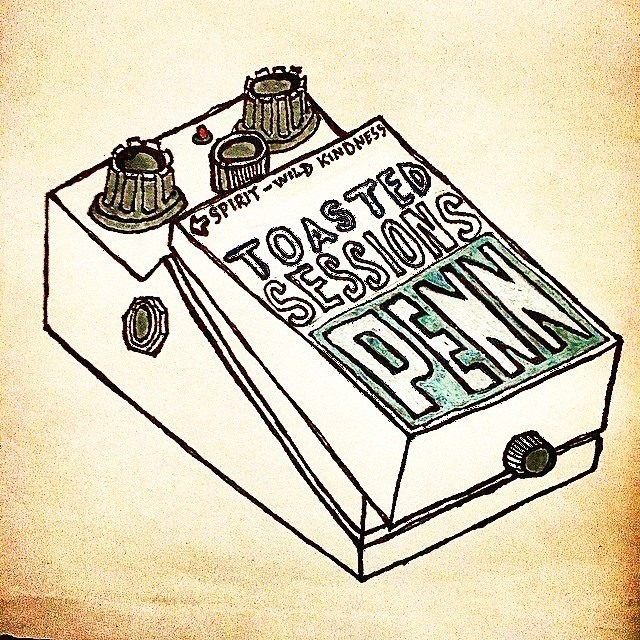 In honor of new management, Wild Kindness Records is hosting a launch party for Toasted Sessions Lager, a cheap and delicious, exclusive-for-Spirit, special brew by Penn Brewery that will go towards three bands’ recording budgets. Wild Kindness chose Sluggs, It It and Honey as the bands to receive $1 for every Toasted Sessions Lager sold so they can work towards recording something new. Check out the launch party to try the new lager, support local bands and jam out to live music from Sluggs, Honey, Ancient History and Primer & Greyscale. On the third Thursday of each month, CMOA keeps the galleries open late, turns up the music and lines up fun programs and activities for an evening of culture and fun. Since this Third Thursday lines up with the final night of the 2-Minute Film Festival, it will feature both outdoor and indoor screenings of the short films and the awards ceremony for the weeklong festival. Stop by for films, a red carpet, music by DJ EyeJay, and more! Incredibly Strange Video, the video store that used to attract fans of horror, sci-fi and all things strange, is throwing a reunion after its 2008 closing. Bruce Lentz, the former owner who opened ISV in 1996, will be hosting a night full of movie screenings, featuring Invisible Invaders, Rat Phink A Boo Boo and Blood Feast. Head to The Hollywood Theater in Dormont to relive your favorite weird films with other ISV fans! Hit up Brillobox this Friday to dance for a good cause. The pop dance party will be fueled by “bubblepop” – international, new wave and disco dance music. Five bucks gets you entrance to the sick dance party and will be donated to help girls attend Girls Rock camp in August. The summer edition of The Steel City Kitty Show hits Rex Theater this Saturday. The longest running burlesque and variety show in Pittsburgh, SCKS has featured more than 80 performers from around the world since 2011. Tickets are available for VIP, general admission, and Champagne meet-and-greet. Get yours in advance online. 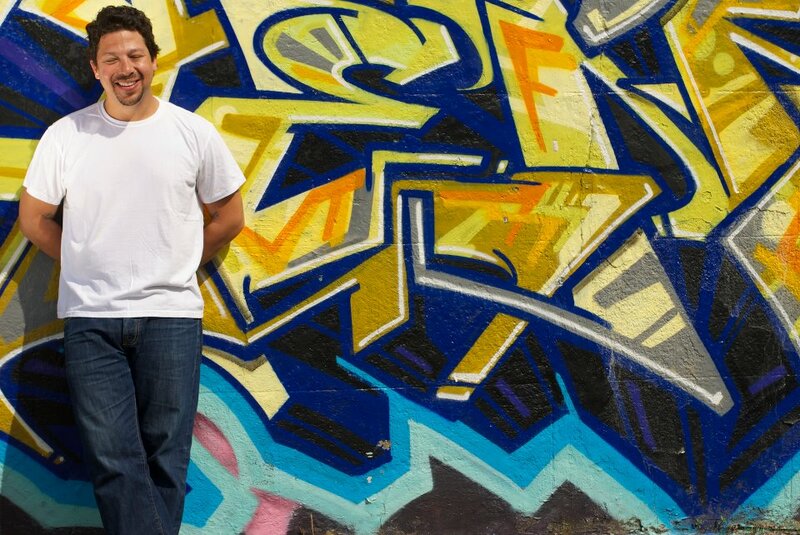 To celebrate seven years of parties, long nights, early mornings, and a whole lot of tacos, Round Corner Cantina is celebrating by bringing in legendary DJ Cosmo Baker. The seven-year anniversary party is doubling as a fundraiser for Arsenal Middle School. A $10 suggested donation will go towards the school and get you seven raffle tickets for a chance to win awesome prizes. 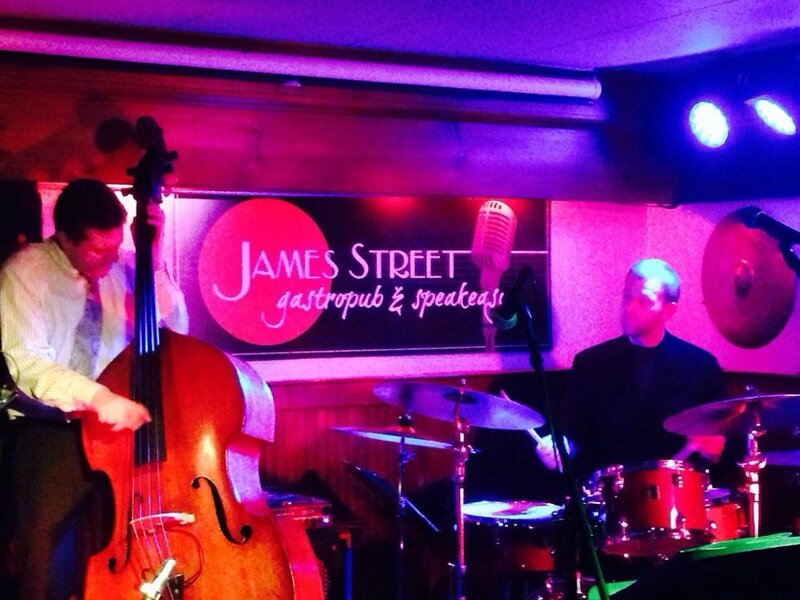 As part of its #SaveJamesStreet fundraisers to soundproof the Gastropub, James Street is hosting a silent disco. Throw on some headphones, crank up the volume, dance freely and keep the noise inside with a Silent Disco party at James St. Live performers will be providing the jams to keep you dancing all night, including Robbie Rockso, and DJ support from Obvious Productions and 1337 Pittsburgh. 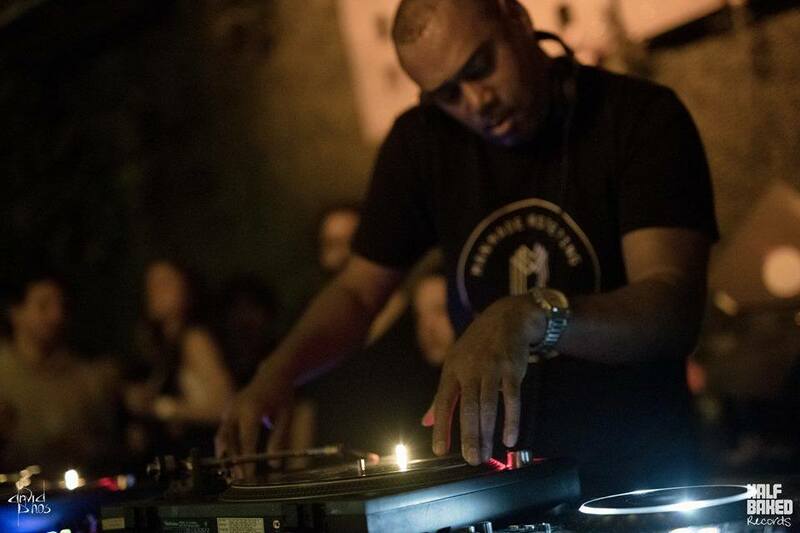 This Saturday, Hot Mass presents Detroit legend Mike Huckaby. A tastemaker, educator and sound designer, Huckaby’s name is synonymous with electronic music. Tony Fairchild will be onboard for opening support. BYOB-friendly! Head to Spirit this Saturday for Musicalidades, the kickoff fundraiser for Our Rhythm. 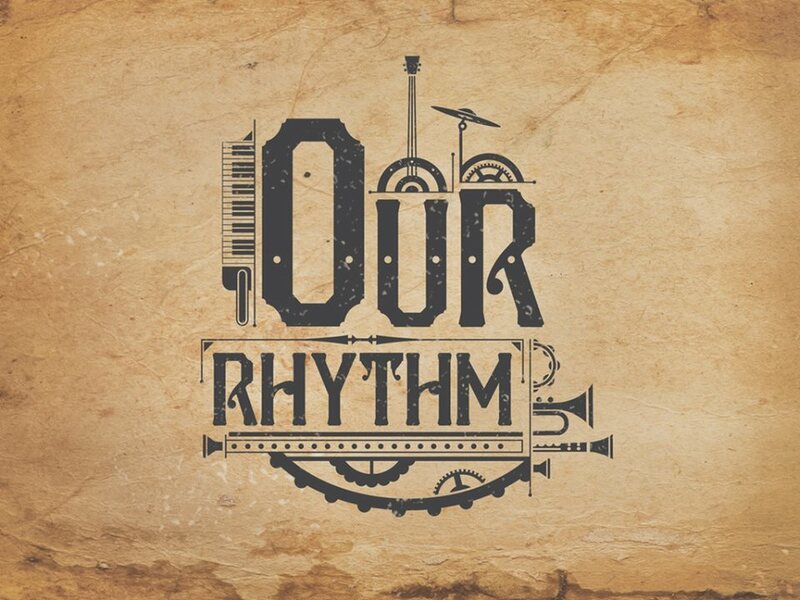 Our Rhythm is a music documentary project-in-the-making that will explore the bond between music and community through seven different musicians across the globe. With music, dance and traditional food, Musicalidades promises to bring different cultural groups together in Pittsburgh and raise funds to make the documentary happen. Be sure to grab your tickets in advance! 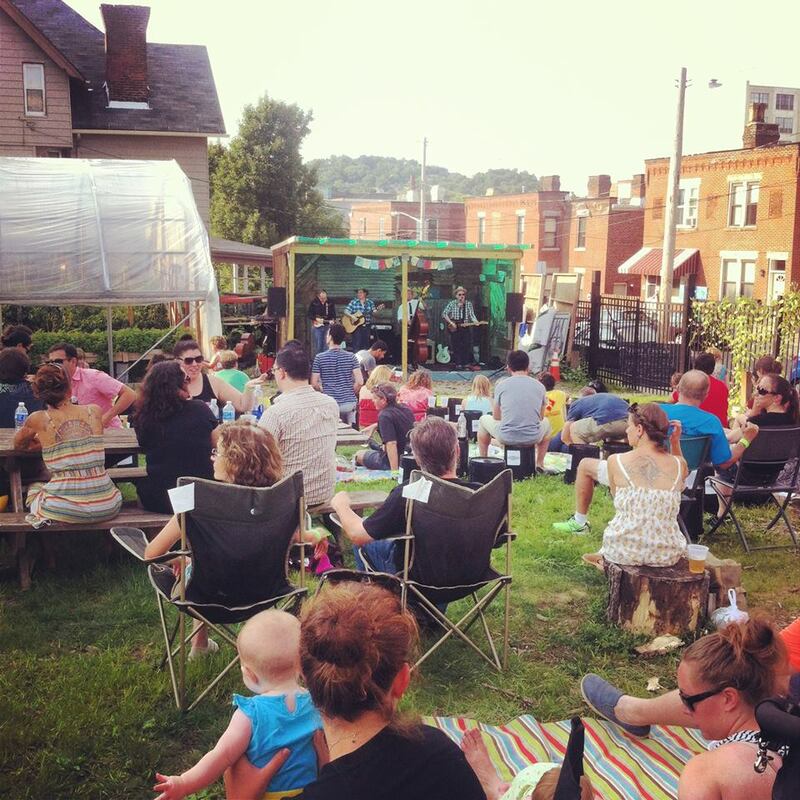 Each Sunday, Weather Permitting transforms Shadyside Nursery into a vibrant event space for bands, beer from local breweries, food trucks and a Farmers Market. The week, the summer concert series is bringing a stacked lineup featuring Meeting of Important People, The Mavens and Paddy the Wanderer, plus food trucks from Berlin Street Food, Pittsburgh Sandwich Society and Stickler’s Ice Pops. Come by for food, drink, music and great company. Entry is FREE for kids, and $10 for adults.